It exfoliate dead skin cells, reduce acne and pimples, and clear dark spots blemishes. Lacto Calamine Aloe Moisturising Lotion is a daily use nourishing formula with the goodness of Kaolin and Aloe Vera gel which helps to exfoliate dead skin cells, reduce acne and pimples, and clear dark spots blemishes. Lacto Calamine Aloe Moisturising Lotion contains : Kaolin Clay, Zinc Oxide, Glycerine, and Aloe as major ingredients. – Kaolin contains natural minerals, acts as an exfoliator and helps in natural dead skin removal. – Aloe Vera gel provides soothing and moisturizing effects to the sensitive skin and also helps to heal and restore irritated, dry, and sun damaged skin. 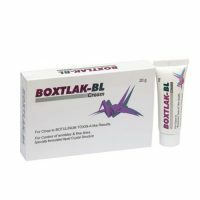 – Zinc Oxide exhibit antiseptic property helps skin from acne breakouts and reduces dark spots and blemishes. 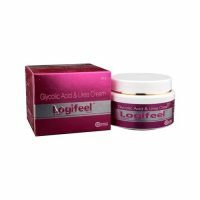 – Glycerine attracts moisture to the skin and provides constant hydration. – The lotion also maintains the skin pH of the healthy and glowing skin. – Exhibit anti-germ property and help unclog the pores of the skin. – Keep the skin moisturized by retaining natural moisture & providing additional moisture. – Does not remove the essential skin moisture and provide oil balance for up to 8 hrs. 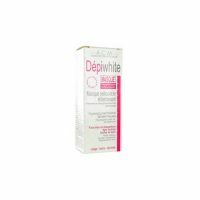 Skin problems like Dark spots, Blemishes, Damaged skin due to sunburn etc.